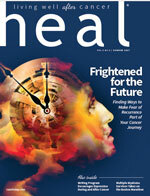 Approximately 40% of melanoma cases harbor BRAF mutations that are able to be targeted, and with the advent of the combination of dabrafenib (Tafinlar) plus trametinib (Mekinist) demonstrating impressive outcomes in patients with BRAF mutations, physicians are no longer using BRAF inhibitors alone, but rather in combination with MEK inhibitors due to the improved efficacy. 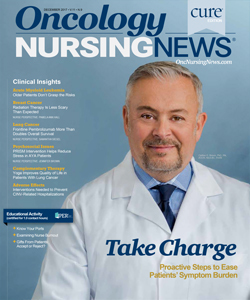 With a median overall survival (OS) improvement of about 5 months with dabrafenib/trametinib, the safety profile of the combination is significantly more manageable versus BRAF monotherapy, according to Paul B. Chapman, MD. 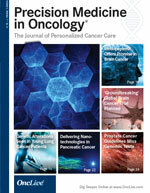 In an interview during the 2017 OncLive® State of the Science Summit™ on Melanoma, Chapman, a medical oncologist at Memorial Sloan Kettering Cancer Center, said that while most tumors will develop resistance to the combination therapy, there are also tumors that will remain sensitive to them for longer amounts of time. 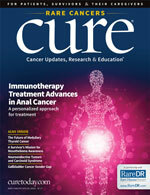 Overall survival outcomes were improved in patients enrolled in a phase III trial, especially in those with elevated serum lactate dehydrogenase levels and those whose melanomas contain BRAF V600K mutations.1 The combination was also linked to an increase in objective response rate at 69% with the combination versus 53% for BRAF monotherapy. The median time to disease progression was 11 months with dabrafenib/trametinib versus 8.8 months for BRAF monotherapy. Patients also demonstrated fewer secondary squamous cell carcinoma and/or keratoacanthoma lesions. 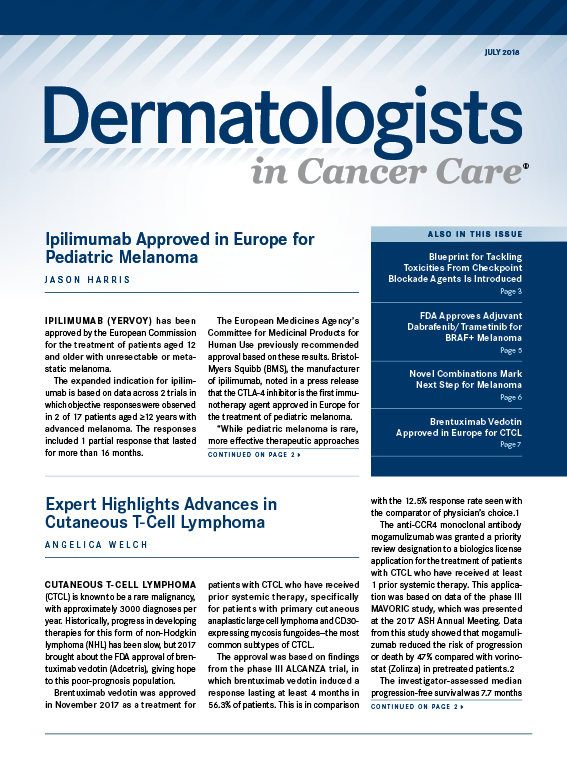 During the 2017 World Congress on Melanoma, data presented regarding targeted adjuvant therapy revealed 3-year OS to be slightly better in patients who received adjuvant dabrafenib/trametinib versus placebo, at 86% and 77%, respectively.2 The looming question remains whether to administer treatment immediately following surgery or to wait to see whether patients relapse. Intermittent combination therapy with varying regimens is an approach currently being explored. A 2013 study conducted by Das Thakur and Stuart,3 from Novartis Institutes for Biomedical Research, on the evolution of melanoma resistance revealed that intermittent, rather than continuous, therapy with a BRAF inhibitor may prolong acquired resistance. 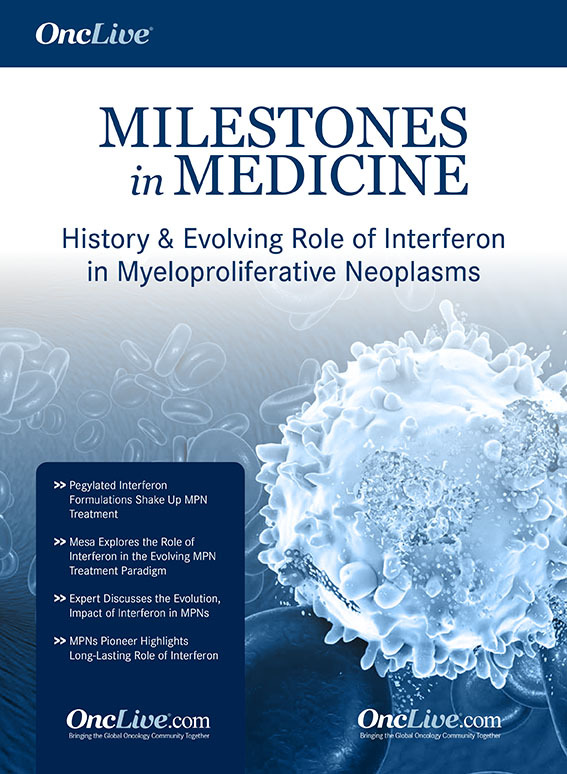 In the phase II randomized COMBAT study, patients are randomized to the combination of dabrafenib plus trametinib followed by nivolumab (Opdivo) plus ipilimumab (Yervoy) at disease progression versus nivolumab plus ipilimumab followed by dabrafenib plus trametinib at disease progression (NCT02224781). 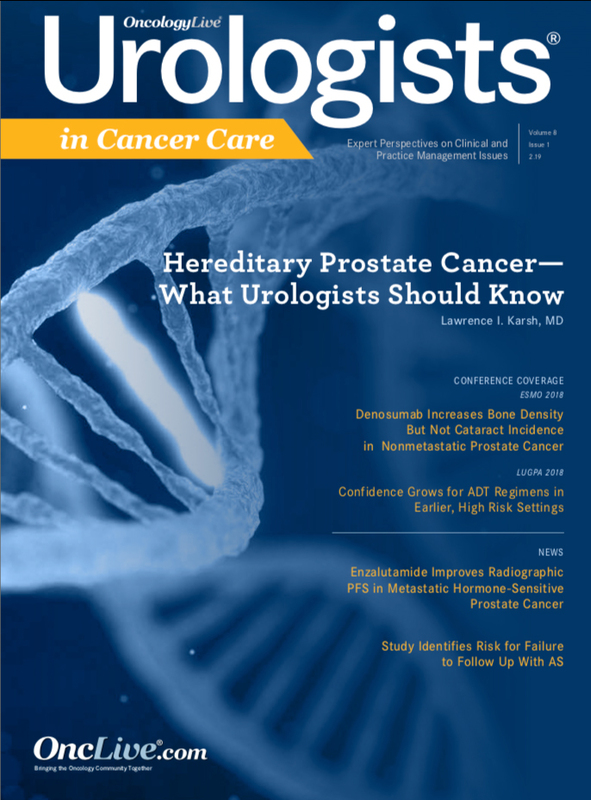 Additionally, the SWOG S1320 study is looking at intermittent dosing, with patients taking 150 mg twice daily of dabrafenib and 2 mg 4 times daily of trametinib during an 8-week lead-in period, and randomizing patients without disease progression at the end of the lead-in period to either continuous dosing or to intermittent dosing with a 5-weeks-on/3-weeks-off schedule (NCT02196181). Combination therapies could be an avenue for nontraditional BRAF mutations as well, Chapman added. Though 90% of mutations are V600, some other mutations are targetable with newer drugs still in development. Some of these other nontraditional mutations are divided into 2 groups: class II and class III, Chapman said. While class II mutations are similar to V600, they require dimerization of mutated BRAF. Clinical trials are looking at breaking these dimers, he explained. Class III mutations require a different approach to treatment in that they need upstream activation by RAS. 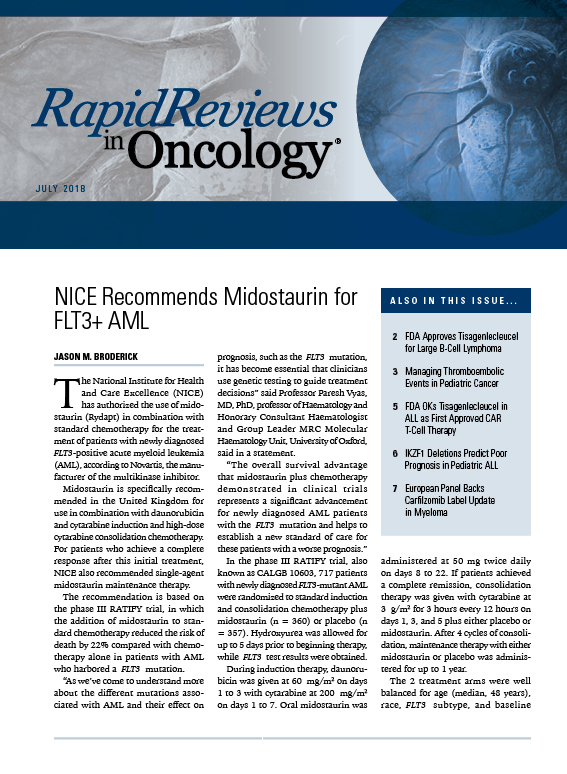 MEK inhibitors can be used to target them, but how to optimally administer one for this population remains unclear. Chapman suggested that examining tumors that are wildtype for BRAF, NRAS, and KIT will reveal drivers in these tumors that will bridge the gap between current and novel treatments. Translocation and fusion proteins could eventually be identified as another target, he added. 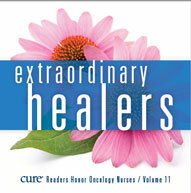 For example, Chapman cited one of his patients who had a ROS1 translocation and had a complete response to crizotinib (Xalkori). 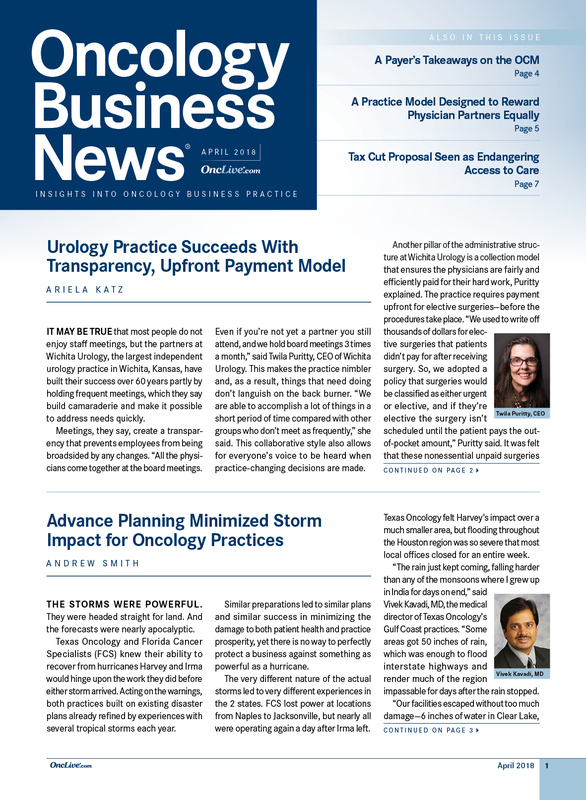 “These patients are not common, but you won’t find them unless you look, and the place to look, as I said, is probably the wild-type tumors,” he said. Looking forward, Chapman said that targeted therapies may be used with deference to immunotherapy, but there are no long-term data directly comparing targeted therapy and immunotherapy. 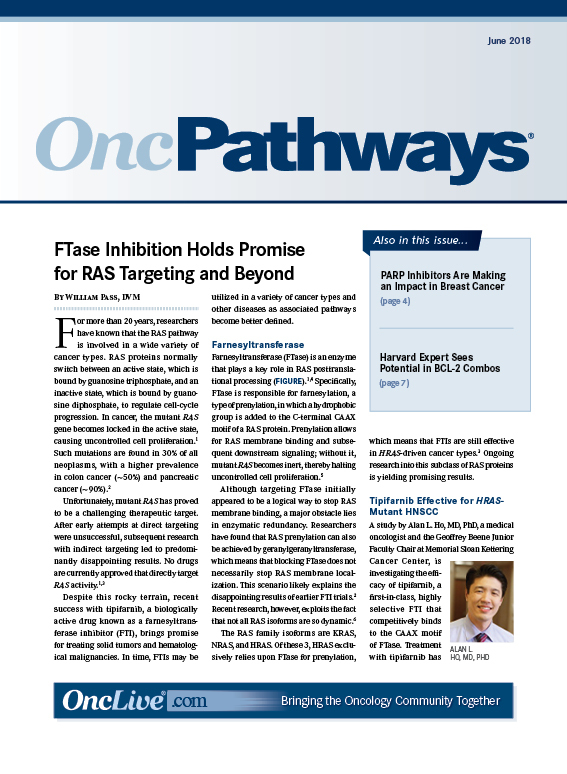 However, recent data on the long-term follow-up of patients on BRAF/MEK inhibitor combination therapy have led researchers to hypothesize that the potential of targeted therapies to facilitate steady OS may not be as distinct from immunotherapies as previously believed. Current research that is looking to combine the 2 therapies may abnegate the need to select a frontline therapy altogether, he concluded. Long GV, Stroyakovskiy D, Gogas H, Levchenko E. Combined BRAF and MEK inhibition versus BRAF inhibition alone in melanoma. N Engl J Med. 2014;371:1877-1888. doi: 10.1056/NEJMoa1406037. Long GV, Hauschild A, Santinami M, et al. 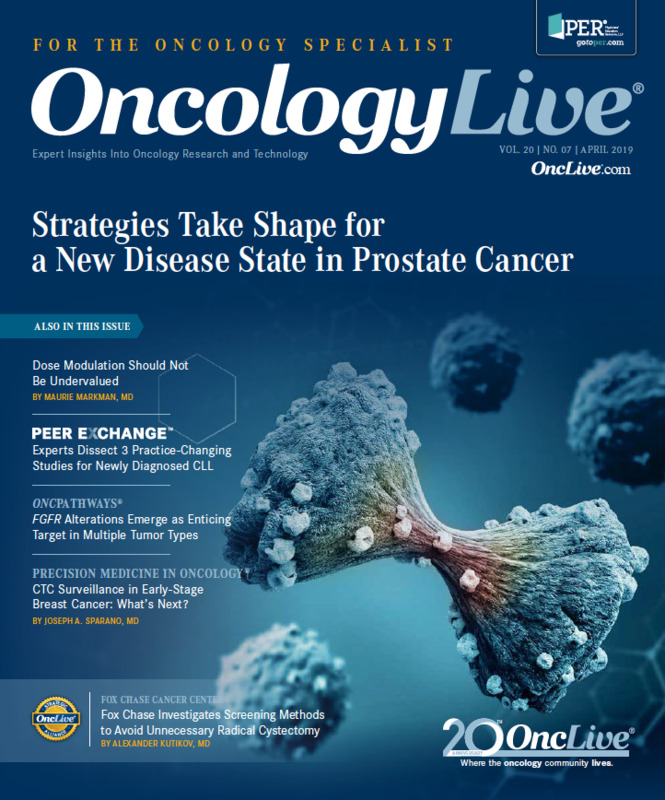 Efficacy outcomes in the phase 3 COMBI-AD study of adjuvant dabrafenib (D) plus trametinib (T) vs placebo (PBO) in patients (pts) with stage III BRAF V600E/K–mutant melanoma. In: Proceedings of the 2017 World Congress of Melanoma; October 18-21, 2017; Brisbane, Australia. Presentation SMR09-1. Das Thakur M, Stuart DD. The evolution of melanoma resistance reveals therapeutic opportunities. Cancer Res. 2013;73(20):6106-6110. doi: 10.1158/0008-5472.CAN-13-1633.